If you are a tribal man of Niger intent on wooing a lady, you will likely wear a Wodaabe tunic at the Geerewol festival. “That’s where the handsome men of the tribe compete in a contest of endurance and beauty,” explains Shiffen Melaku. Your sister would have embroidered this ritual robe for you to wear at the weeklong festival where young people meet to find mates among the other cattle-herding nomads. Here in the neighborhood, you can buy such a garment at Shiffen’s Baraka Gallery, formerly of Oakland, and newly installed at 1230 Fillmore. A surge in daring grab-and-run thefts is plaguing Fillmore Street merchants. 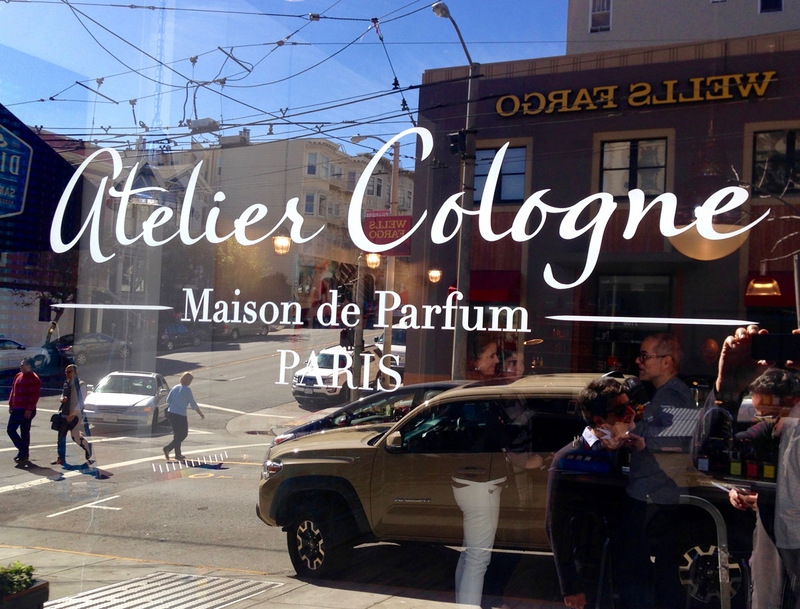 Salespeople at upscale fashion boutiques on upper Fillmore say shoplifting has now morphed into blatant thievery and that some fear for their personal safety. Merchants report numerous instances — more than half a dozen in August alone — in which people case a store, wait until staffers are distracted, then scoop up merchandise and dash out. Mariko Suzuki and Tomoaki Takashima and their treasures at Sanko. Sanko Kitchen Essentials, the anchor shop at the northeast end of Japantown’s Buchanan Street Mall, is sporting a new look these days. 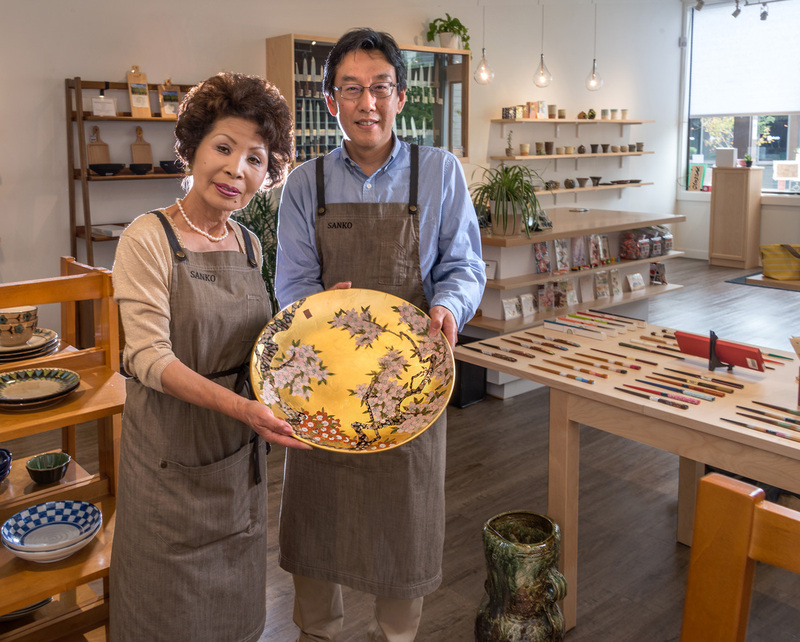 For more than 35 years, it has been the go-to purveyor of hard to find Japanese cookware, unique bento boxes, exotic children’s lunch pails and enough teacups for every day of the year. But recently it has been transformed into an elegant gallery of fine ceramics imported from Japan. Victoria Dunham is bucking the trend. 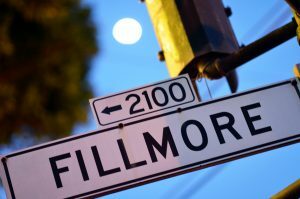 At a time when many small businesses with unique offerings have been priced out and forced off Fillmore Street, the proprietor of the HiHo Silver jewelry store at 1904 Fillmore has just opened a second shop next door, doubling her retail space. In mid-July, Dunham opened a new boutique one door north, naming it simply for its address: 1906. 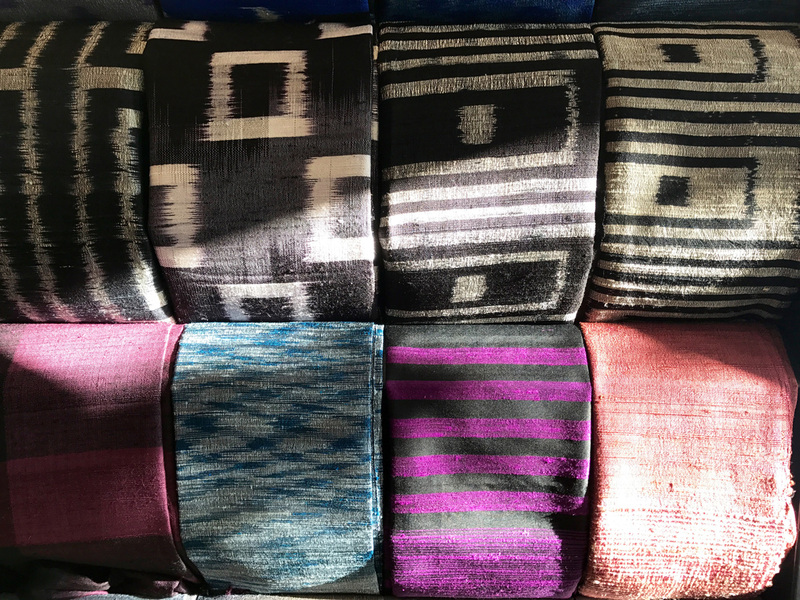 The spot allows her to showcase the many gems and curiosities she finds too weird or wonderful to resist while traveling the world scouting for silver: scarves and shawls, framed insects, stainless steel vases, sting ray wallets and coin purses and polished wooden boxes. 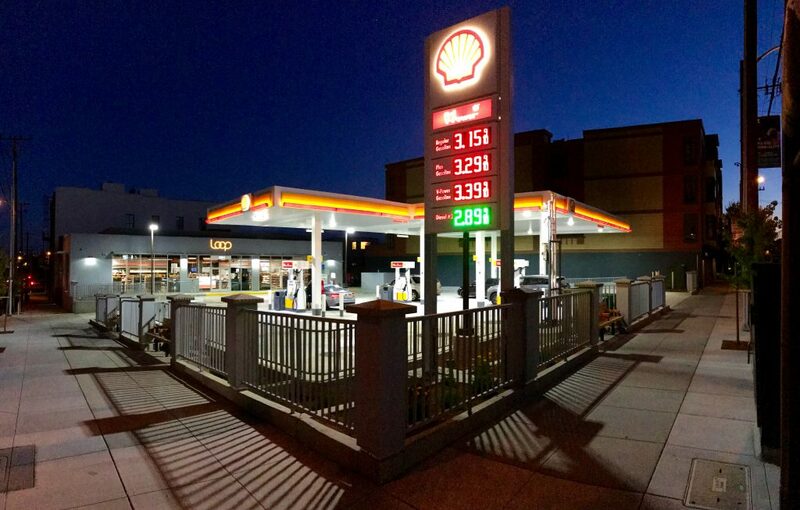 AFTER A TOTAL overhaul, the Shell station at California and Steiner has reopened — without its garage, but with a new Loop convenience store. The promised salad and sushi bars are not included, but the store offers hot dogs, corn dogs, tacos and tater tots, along with pastries and coffee. Traci Teraoka is the proprietor of Poetica Art & Antiques at 3461 Sacramento Street. There was no place to put “1,000 Monks.” Artist Andrea Speer Hibbard was frustrated when trying to find a store or a gallery to exhibit the giclee prints of her drawing. Until she walked into Poetica Art & Antiques on Sacramento Street. 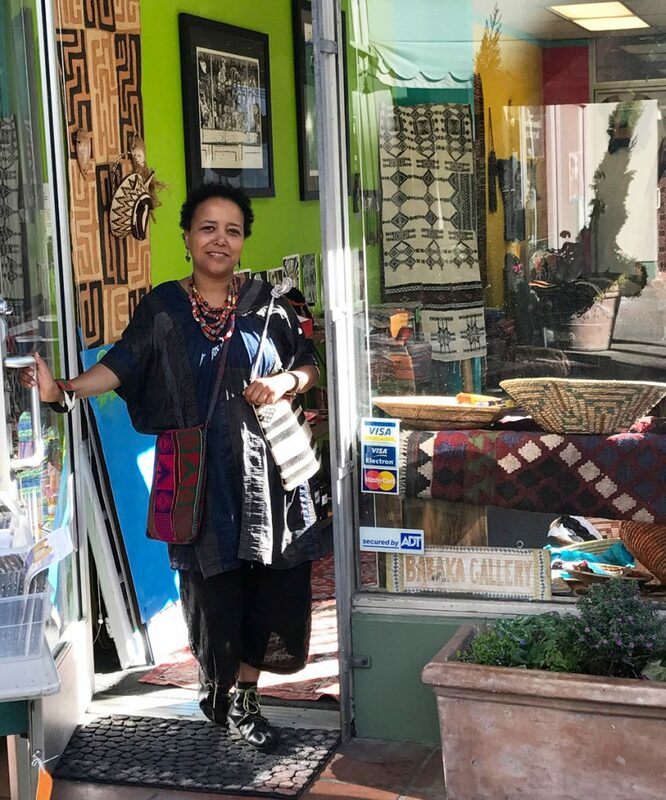 There she found the proprietor, the expansive Traci Teraoka, only too happy to show and sell the luminous work in her store. Hibbard had created the drawing in tribute after her father died in 2001; her son had the original and encouraged his mom to make prints. The creation was just the right fit for Teraoka’s eclectic and wide-ranging collection of furniture, art and decor at 3461 Sacramento Street. 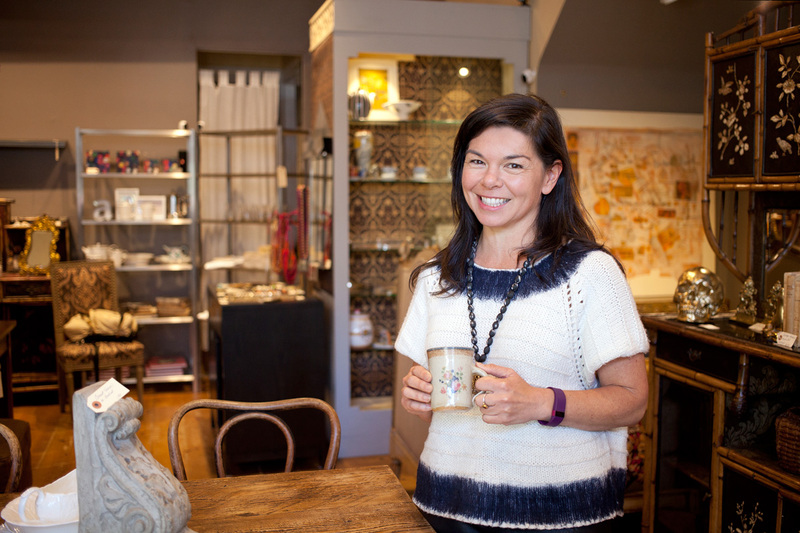 After six years in business, Poetica has drawn a devoted following. Construction continues on the new Shell station at California and Steiner. 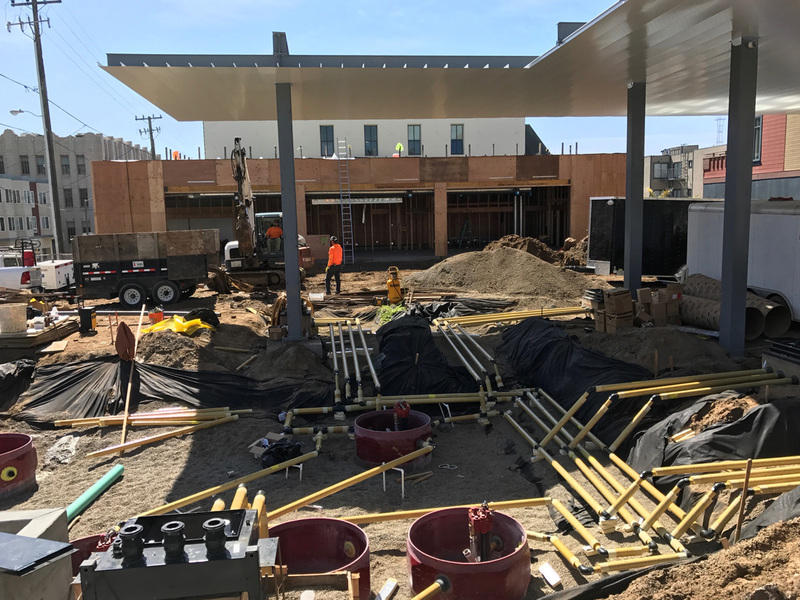 AS THE demolition, excavation and reconstruction of the Shell gas station on the corner of California and Steiner proceeds, it has become apparent it will no longer include a garage when the station reopens this summer with more gas pumps and a Loop convenience store. Neighbors rallied to save the garage, which had been on the corner for decades, when new owners of the station proposed to replace it with twice as many gas pumps and a massive grab-and-go store offering soda, snacks and more food options, including a sushi bar. Before giving its go-ahead, the Planning Commission reduced the number of additional gas pumps, limited the size of the store and directed the owners to rebuild the garage. But soon after its renovation plans were approved in June 2015, Au Energy evicted the mechanics who leased the garage and shut it down. It remained empty until demolition began earlier this year. 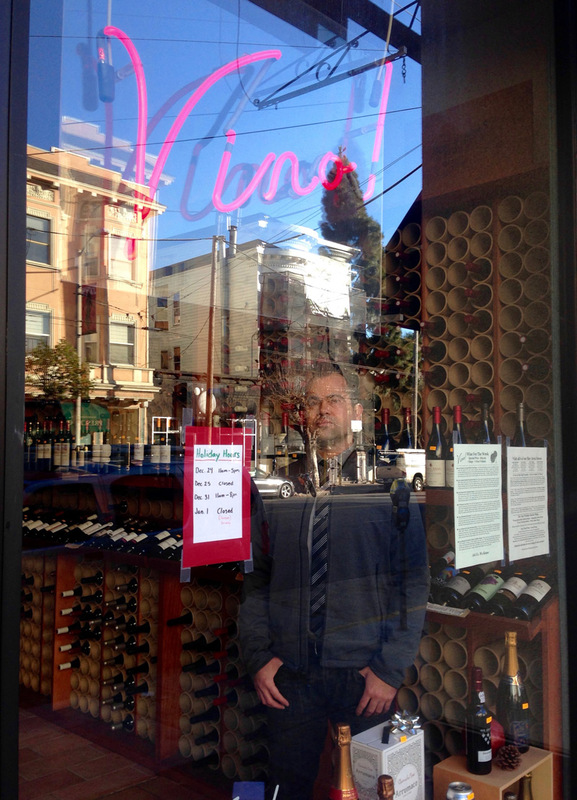 After 20 years at 2425 California Street, Vino closed on New Year’s Eve. On New Year’s Eve, when most wine and champagne purveyors were tallying up their holiday sales receipts, Vino at 2425 California Street closed its doors forever after a 20-year run — the victim of a potential $1,000 a month rent hike, shrinking profits and a retailing strategy that no longer works in the neighborhood. Unpretentious, with decor fashioned mostly out of wooden shipping boxes and paper tubes, and resembling a ground level wine cellar without the chill, Vino was known for its straight talk on wines, good values and its 350-bottle inventory of mostly eclectic imports. Actually, Vino’s owner, seasoned wine retailer and wholesaler Alan Pricco, decided to pull the plug even before the property manager hit him with a $12,000 a year rent increase. “I called him and said we’re leaving,” Pricco says. 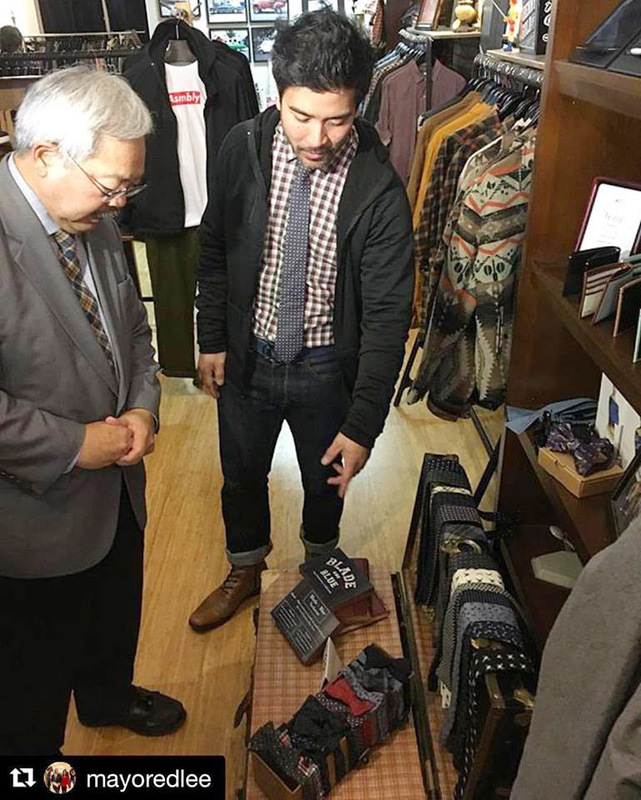 Asmbly Hall’s Ron Benitez (center) offers Mayor Ed Lee some fashion advice. Five years ago, when many saw the neighborhood becoming inhospitable to mom-and-pop businesses as ever more corporate chains moved in, Tricia and Ron Benitez turned a deaf ear to the naysayers and opened their one-of-a-kind clothing boutique at 1850 Fillmore Street. Five years later, it’s all come true — even the mom and pop part, since the couple welcomed daughter Harlow 21 months ago. Mayor Ed Lee recently chose Asmbly Hall to kick off the “Shop and Dine in the 49” campaign, a holiday initiative to encourage spending in to the city’s neighborhoods. And Ron this year became president of the Fillmore Merchants Association.